The BFM was in the Fine Dining Quarter of Belfast (I’ve just coined it that!!!) nestled in Howard Street,Brunswick Street and James Street South. When I realised the pedigree of Fine Dining we have so close together I swelled with pride, Belfast we have come afar and come of age! 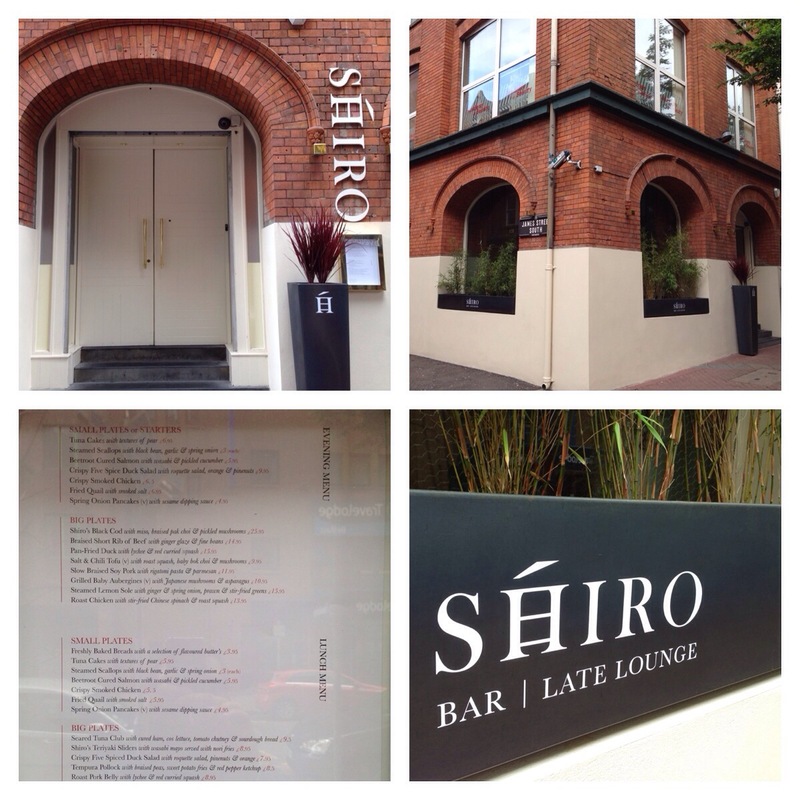 I decided to try the newest addition Shiro, the Eurasian Restaurant Bar Lounge. This was Irene and Nan’s in its previous incarnation. Shiro’s general layout was not very different from its predecessor but very well illuminated and decorated, a definite Oriental feel. I arrived at noon and ordered the pan fried chicken breast (£8.50) on bed of veg,udon noodles and peanut sauce. Service was excellent and staff very friendly. Food came out after about 15 minutes, so yes nice and fresh. Presentation was excellent. Felt the chicken was a tad bland, this was rectified with some house chilli oil- not too hot!! Udon noodles best I’ve had for a while well complimented by a modest amount of stir fried vegetables with a hint of peanuts. 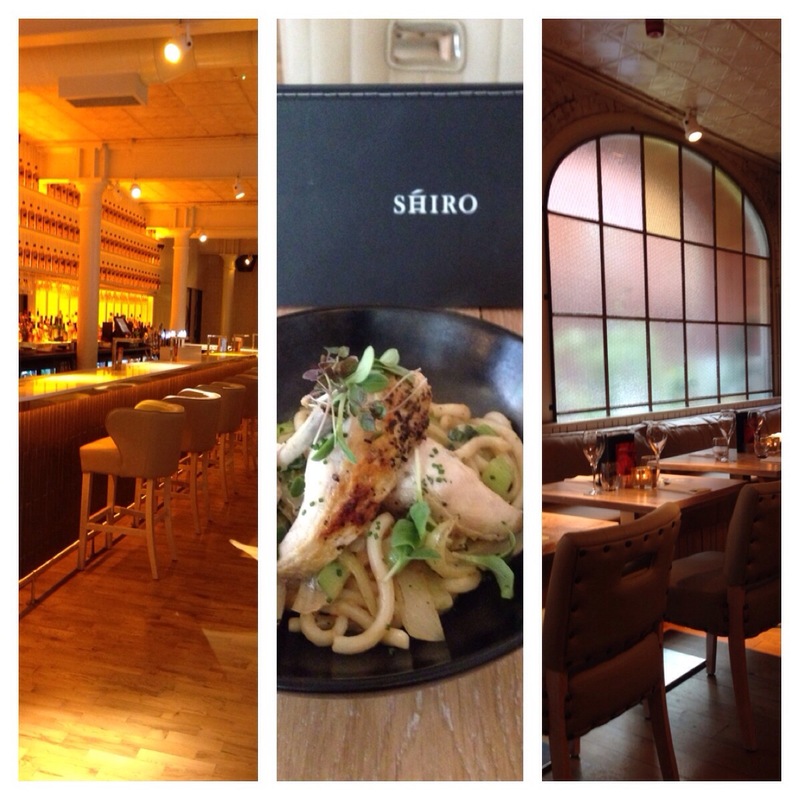 So overall fantastic food, super service, amazing ambience and of course delicious dining, a must to try!!!! Ps for drinks I had my usual water,which was present in bottles in ice buckets dotted throughout the restaurant. If you are indulgent you can buy a bottle of spirits,what u don’t drink you give back,get brass tag and next time you are in present tag and drink- nice idea!!! 3 streets 1 fine dining Mecca in Belfast?